"Sunny Days"..Sesame Street has been enchanting children for over 39 years. 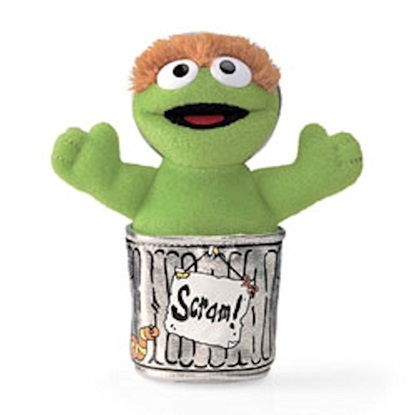 Now your child (or adult) can have their very own character from the Sesame Street gang! 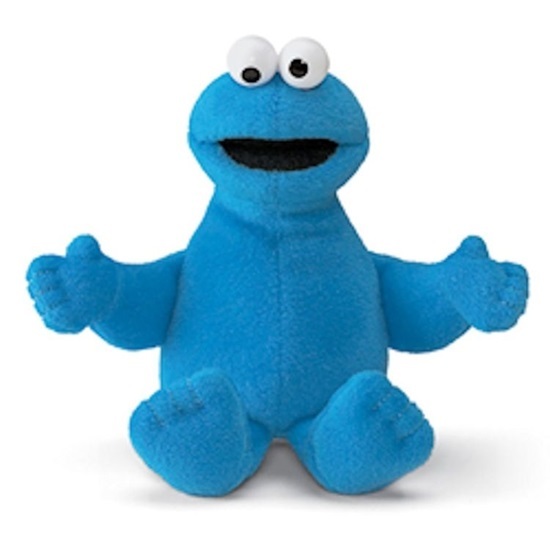 Gund brings us "Cookie Monster" who has been a favorite with children and adults alike for years. 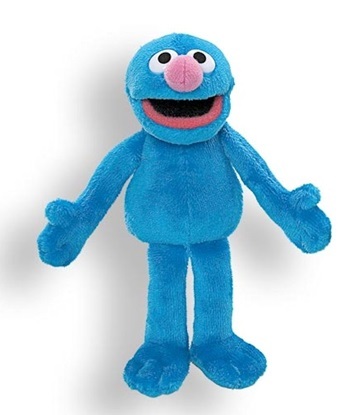 This is a 7-inch bean bag toy made of blue soft velour plush. Cookie Monster is filled with plastic pellet beans in his stomach to help him sit up unassisted. He has plastic eyes and a craving for cookies! . Each beanbag toy comes with a "Fun Facts" list on the tag about that particular character.